We pride ourselves on providing the best value and highest level of service in our city. Our renters can interact with us 24/7 from anywhere using the latest in mobile technology, ensuring any issues are handled promptly and efficiently. Bruin Apartments is a proud supporter of our military service personnel and families. Active duty service members are eligible for a 5% discount and priority status when applying to rent an available apartment. Free WiFi in a great East side location! Quick commute to JBER, downtown, UAA, UMED district, ANMC, Providence, Alaska Club, botanical gardens. 1 & 2 BDR apartments starting at $850/month. Did we mention free WiFi?! Large Kitchens and bath in recently finished apartments! Brand new carpet and flooring throughout. 2nd floor units have personal balconies. Lots of sun and mountain views! All utilities except electric included in rent. Large fenced yard with common grilling area. Cats only with fee. Designated parking. Security cameras. Laundry 24/7 with new machines. 5% discount for all active duty military. 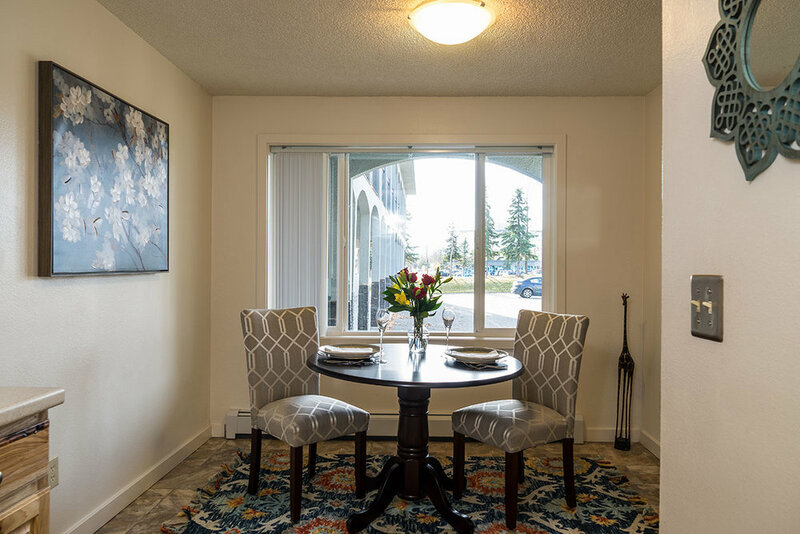 We are committed to providing an excellent living experience! Apply for free from this website. Call 907-268-1148 to schedule a viewing! This apartment complex is located in the popular UMed District and close to everything! Botanical gardens, UAA, APU, Providence, ANMC, the Alaska Club, and J-BER, just to name a few. Most units boast sunny mountain views all year long! Every one of the fully-renovated apartments has the same features: Beautiful hickory or oak cabinetry in every custom kitchen with all-new appliances. Wood-plank flooring throughout the dining and spacious living room. 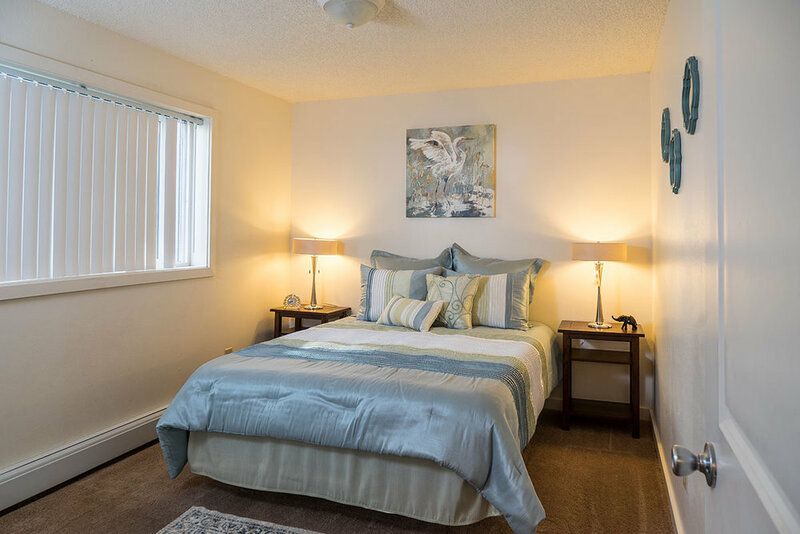 Large bedrooms have custom window treatments and new carpet! Brand-new bathroom with custom fixtures and great lighting! Bedroom, linen, and coat closets have plenty of room. All units are cable ready. We have great laundry facilities available 24/7! Security cameras provide an added measure of safety. Designated parking. Our maintenance team lives on-site and provides great service. We are actively involved and seek to provide the best renting experience possible! We offer our active duty military a 5% discount on rent. Apply for free from this website. Call 907-268-1148 to schedule a viewing!